The kind of fonts that you use in your projects influences their impact. Your target audience may ignore or concentrate on your piece of art based on your presentation. This often relates to the choice of fonts. 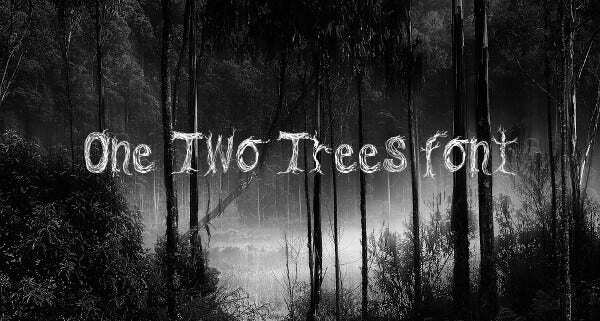 Luckily, there exist many free fonts online for use both in personal and profitable ventures. You simply need to select the Doodle Fonts that suit your tasks. For example, whereas some fonts suit prints, others work best in websites. 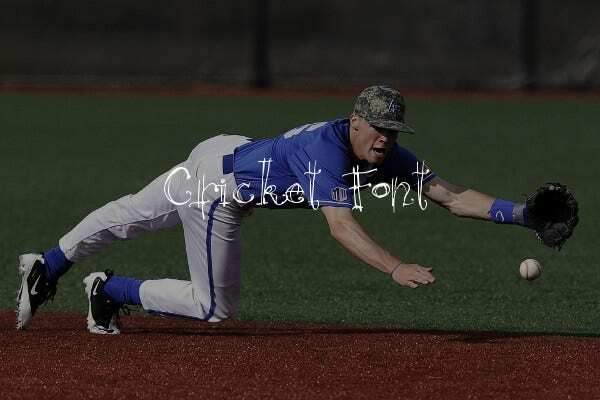 Cricket Font features upper and lower case alphabets, numbers, symbols and major punctuation marks. The downloadable freeware for profitable and unprofitable use is sketchy. You can adjust the Handwritten Fonts doodles up to 80pt. 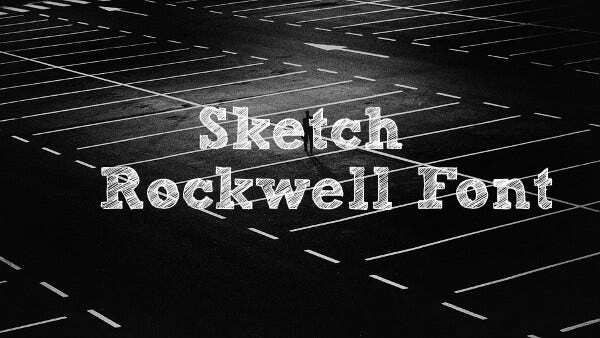 Download the free Sketch Rockwell Fonts containing capital and small English alphabet letters, numerals, symbols and punctuation marks. These urban Handwritten Fonts suit manuscripts and magazines. 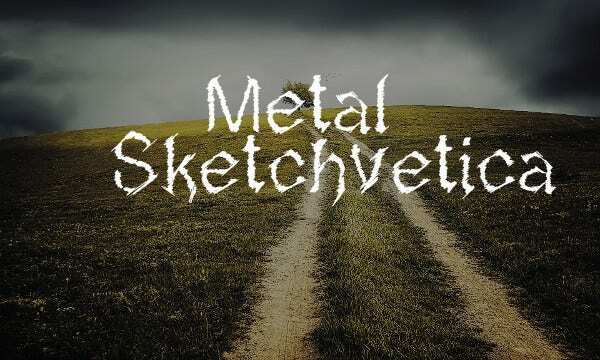 The Metal Sketchvetica Font that comes with an illustration contains both lower and upper case letters. It contains numbers, basic symbols and punctuations. The typography fonts suit chalkboard art. 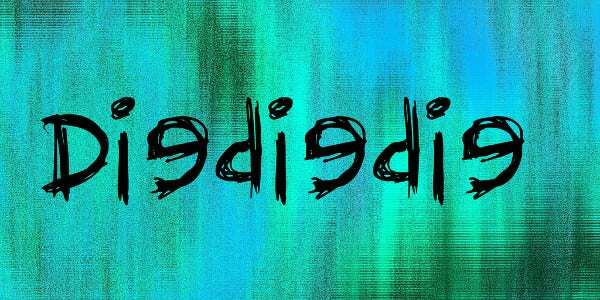 As its name suggests, the Diediedie Fonts features skulls and sketchy letters that work best in graffiti and headlines in medium size. They come with a set of alphabets, symbols and numerals for personal use. 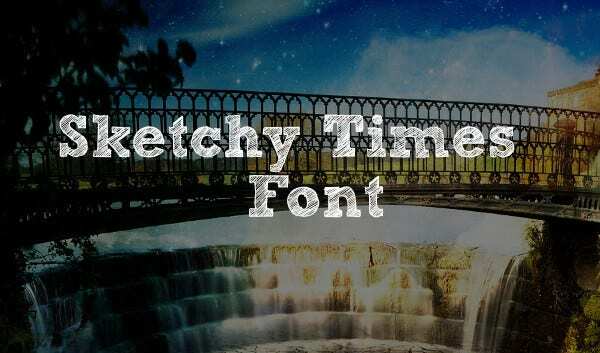 Download the sketchy time Font containing upper and lower case letters, numbers, symbols, punctuation marks and accents. The multilingual typeface comes in TTF formats in small, medium and large sizes. 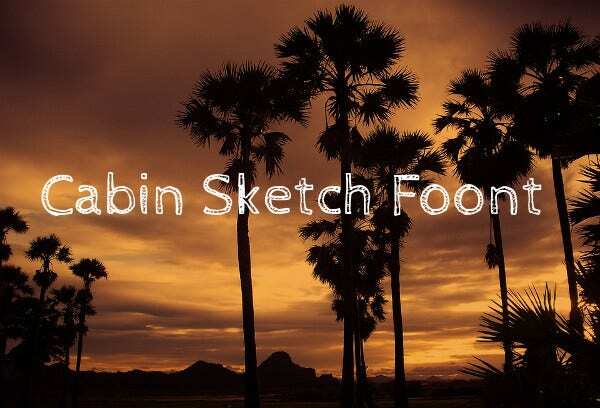 Download the Cabin Sketch Fonts in TTF format. The typeface in regular and bold styles contains numerals, capital and small alphabets, punctuations and symbols. It contains glyphs, specimens, and web-font kit, license and test-drive. 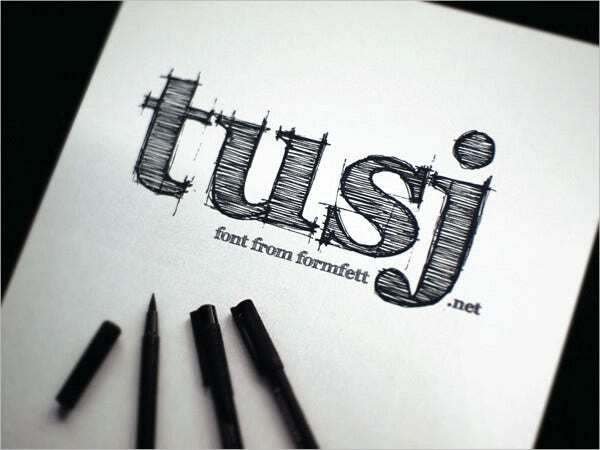 Use the FFF Tusj complete set of Font both in your commercial and private projects. These fonts pride in a handwritten design of Georgia. 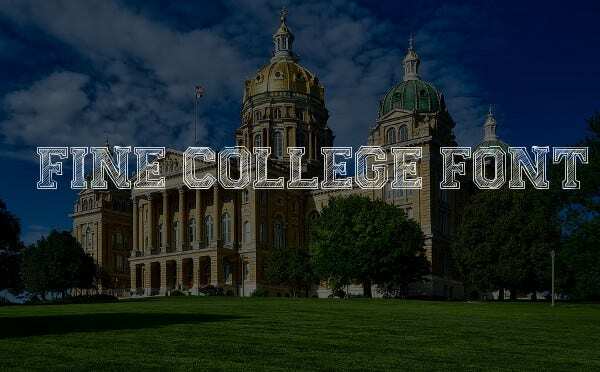 Although it comes in 3 sizes, its largest letters are flawless. Use Walk around the Block Fonts free of cost in your personal and commercial projects. The set of new fonts stands out in cards, flyers and brochures. It prides in alphabets, symbols, numbers, punctuations and icons. 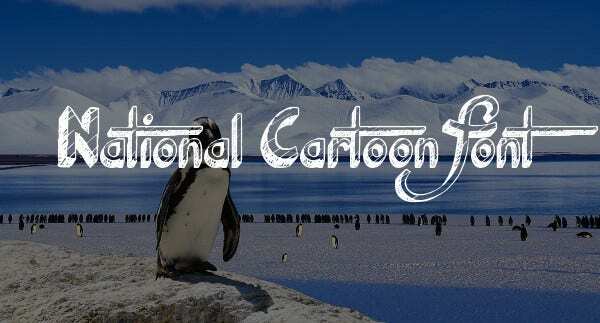 The National Cartoon Font is freely availed for download for personal use. The freeware contains its alphabet and numerals. The 3-D block typeface features diagonal lines, sketches, shades and comic design. 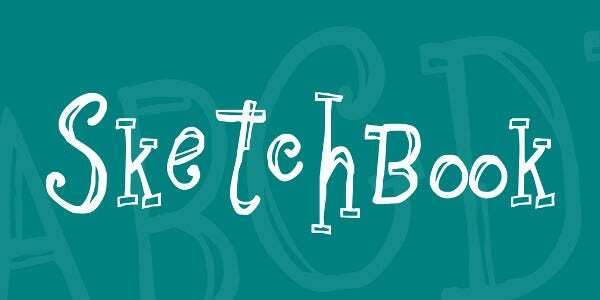 Use the sketchbook Fonts unlimitedly. They owe their pride to slab serif fonts. The typeface for teenagers, graffiti and cartoons comes in white on different backgrounds. The TTF fonts contain alphabets, numbers, accents and punctuations. 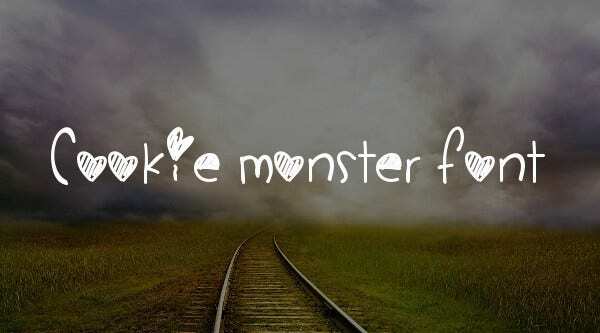 Download or copy and use the set of Cookie Monster Font. The clean handwritten letterings feature decorative alphabets, numerals, symbols and icons. They are girly and free for use in personal projects. 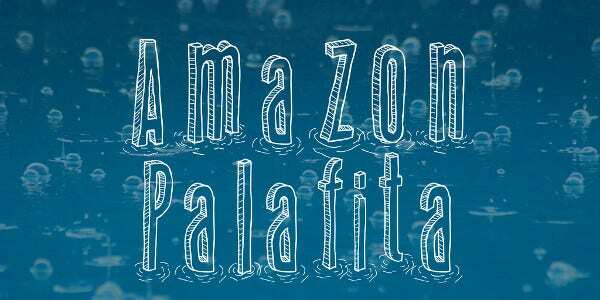 The free Amazon Palafita Font for individual projects comes in TTF format. The set of 94 characters includes 3-D alphabets in regular and bold styles. The handwritten typestyles are spacious and sketchy. 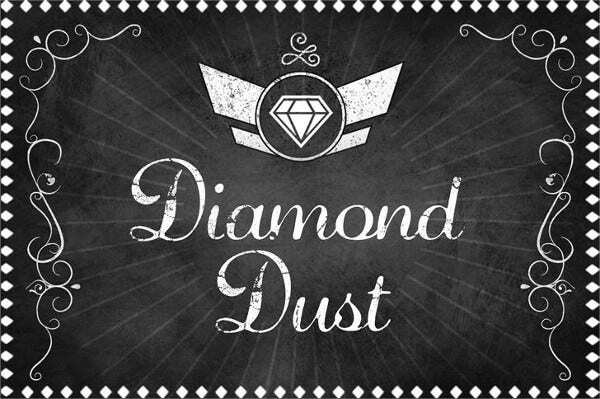 Freely download and use the Diamond Dust Font in your private projects. 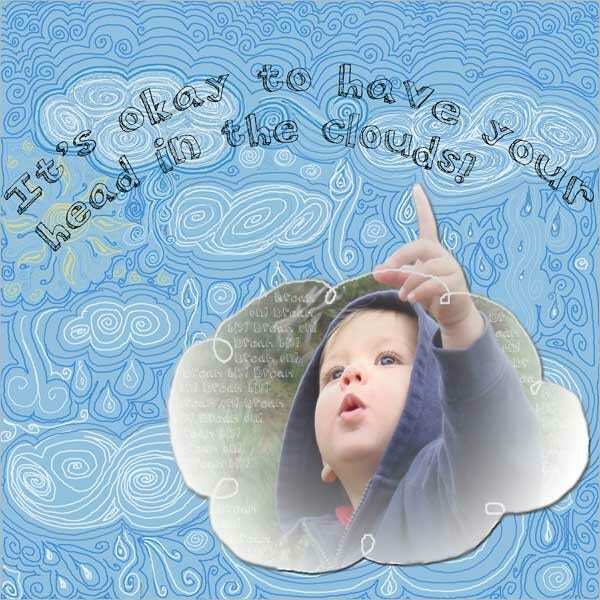 The assortment of 173 characters comes with a frame, icons, alphabets and numbers. They suit tattoos, scrapbooks, retro cards and calligraphy. 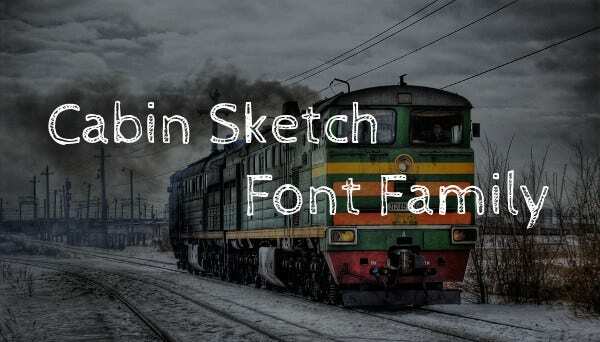 The Free Cabin Sketch Font Family prides in grunge and messy display. 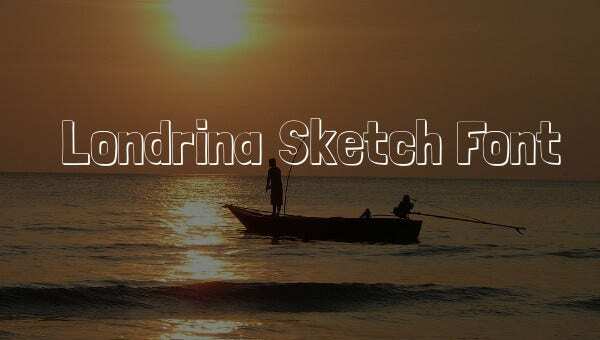 The fonts coming from sans serif are availed in regular and bold weights. They are small, handwritten fonts featuring accents. Download the multilingual Londrina Sketch Font that comes in solid, shadow, outline and sketch displays. The set of alphabets, numerals, symbols and punctuations prides in glyphs, licensing, test drive and specimens. Finally, when looking for unique fonts, try to analyze the Scribble Fonts at your disposal. These clean fonts tend to work in different projects. Note that some of them come in regular, italicized and bold formats. They also contain alphabets in lower and uppercase formats, numbers, icons and punctuation marks.